Free For Good shows that the anti-slavery movement has more power to secure a better future for victims of trafficking when it comes together. 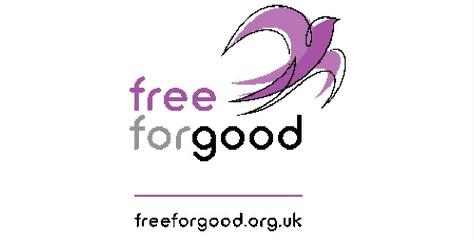 Free for Good is a coalition campaigning in the UK to ensure victims of slavery has the support they need, guaranteed, to live free for good. 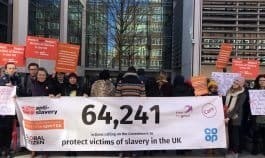 Free For Good came together to help ensure the Modern Slavery (Victim Support) Bill becomes an Act of Parliament.